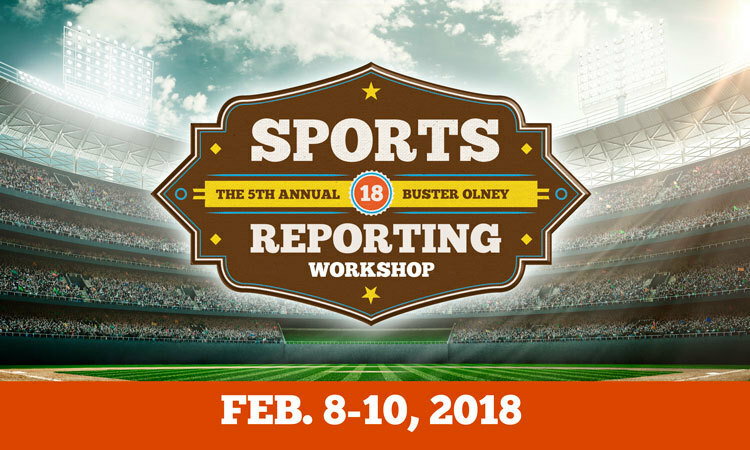 Students are always going to stumble over coverage of sports events, especially on deadline, such as finding the best angles, selecting appropriate quotes, structuring stories effectively, asking probing questions, and determining key trends and plays. That’s part of the learning process. So is employing suitable terms. I used to think students would know the difference between shut and shutout and that players are positioned at second base, point guard, and running back. But I’ve learned this is not the case. Instead, stories are filled with secondbasemen, pointguards, and runningbacks. After reviewing sports terms in class, you can use the following exercises to test how much students have learned. Ultimately, you can create a final test or ask students to detect errors in sports stories. Please, send me your own style questions so I can share them with others. In the meantime, feel free to use the AP Style exercises below. This entry was posted in Sportswriting and tagged AP Style, Sports AP Style, sports journalism, sportswriting, Teaching sportwriting. Bookmark the permalink.